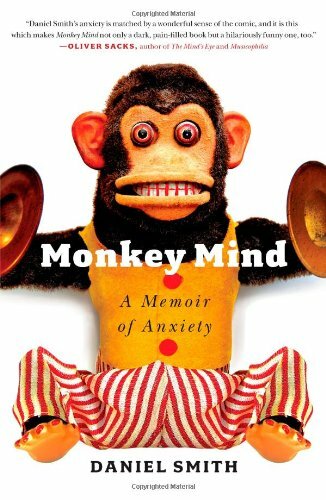 Daniel Smith’s Monkey Mind is the stunning articulation of what it is like to live with anxiety. As he travels through anxiety’s demonic layers, Smith defangs the disorder with great humor and evocatively expresses its self-destructive absurdities and painful internal coherence. 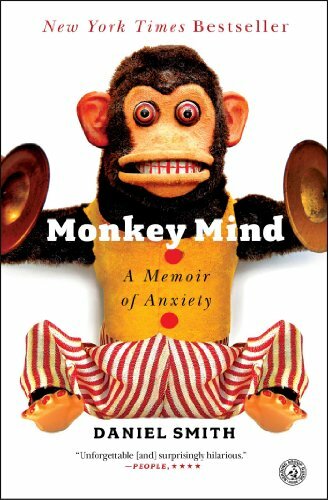 Aaron Beck, the most influential doctor in modern psychotherapy, says that “Monkey Mind does for anxiety what William Styron’s Darkness Visible did for depression.” Neurologist and bestselling writer Oliver Sacks says, “I read Monkey Mind with admiration for its bravery and clarity....I broke out into explosive laughter again and again.” Here, finally, comes relief and recognition to all those who want someone to put what they feel, or what their loved ones feel, into words. Daniel Smith is the author of Muses, Madmen, and Prophets: Hearing Voices and the Borders of Sanity. He has written for numerous publications, including The Atlantic, Granta, n+l, New York, The New York Times Magazine, and Slate, and he has taught at Bryn Mawr and The College of New Rochelle, where he holds the Mary Ellen Donnelly Critchlow Endowed Chair in English.